Being a Director of Technical Account Management and company’s co-founder, Ruslan is taking care of SOC Prime’s successful adoption worldwide, assuring that most practical applications of Cyber Operations platform go smooth and generate ROI. He has a solid technical background in various information security technologies across multiple industries, geographies and project stages. 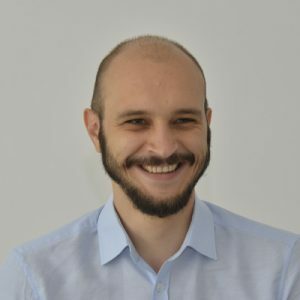 Having a strong experience in SIEM and SOC projects architecture design and specialized cyber training, Ruslan always cuts to the chase on any security use cases, project management and team enablement tasks. His practical experience is transitioned into defining and most valuable features of SOC Prime platform that effectively address the security needs of our Customers.